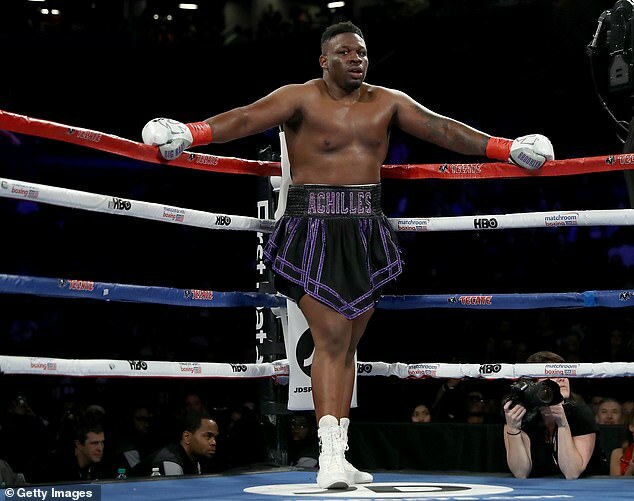 Anthony Joshua’s American debut is in jeopardy after opponent Jarrell ‘Big Baby’ Miller was reported to have failed a drugs test. 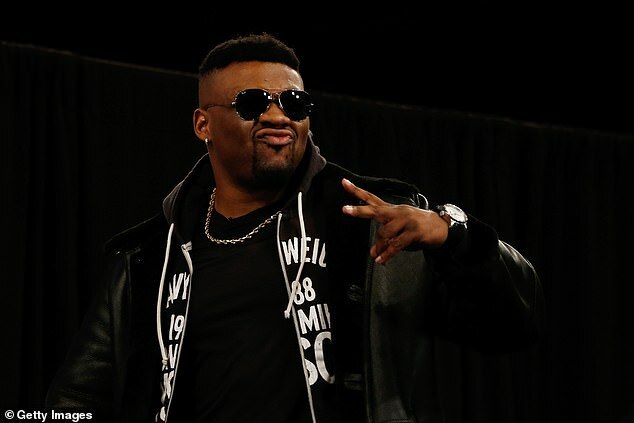 Hearn tweeted: ‘We have been informed by VADA that there has been an adverse finding in Jarrell Miller’s sample collected on March 20th, 2019. New Zealand fighter Parker, in dialogue with fans on Twitter after news emerged about Miller, insisted he is ‘very ready and willing’ to take the fight on with just six weeks to go. 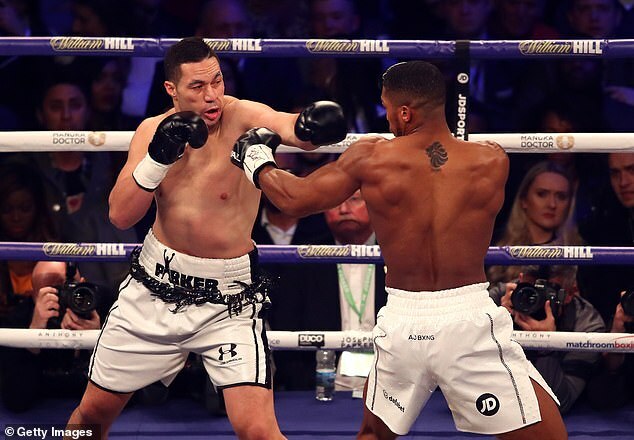 In the build-up to the fight it was Miller who alleged that Joshua was ‘not clean’ as he questioned the physique of the British boxer. 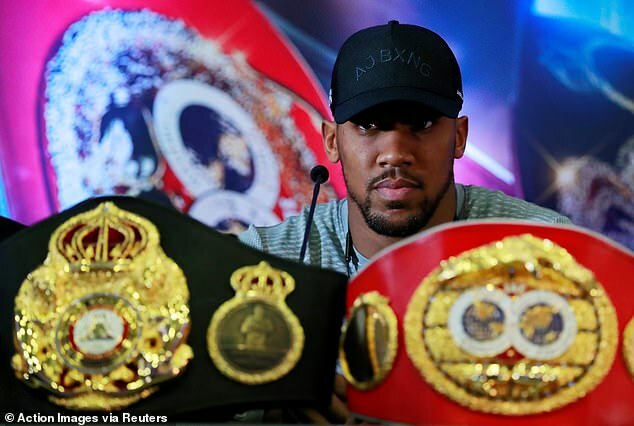 ‘Nobody could have put on 20-pounds between winning the Olympics and his first pro fight the way Joshua did without taking something. Impossible,’ Miller said during the press tour. ‘We’ve busted our b**** to get full testing for 10 weeks to make sure he’s clean before June 1. We’ve covered the bases. 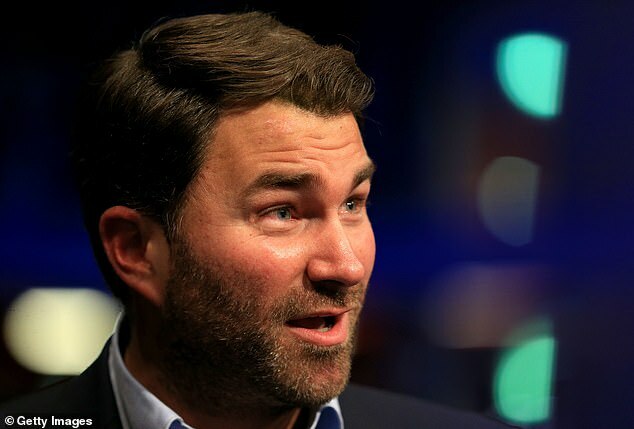 With Tyson Fury and Deontay Wilder already preparing for bouts of there own, Hearn and Joshua’s team face a tough ask to secure a fighter with a reputation good enough to step into the ring at the famous Madison Square Garden.